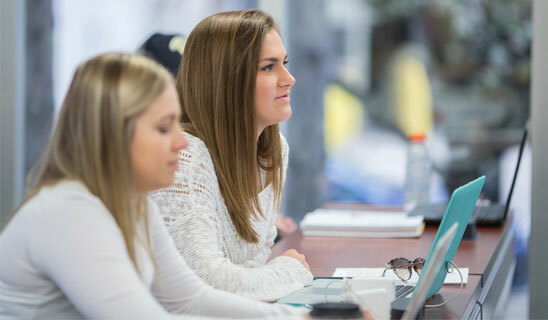 Pitt Business students go on a journey From the Classroom, To the City, To the World. Their experience in the classroom is grounded in real-world projects with clients. 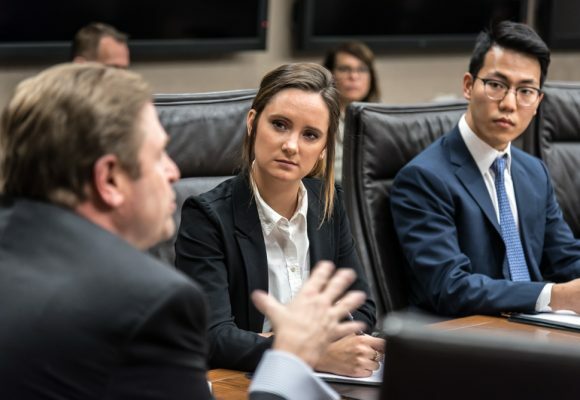 Students apply the lessons learned from their professors to business problems at real companies, including Major League Baseball, Fox Sports, and PNC Financial Services. #4 Ranked Public Business Program in the United States by Recruiters!